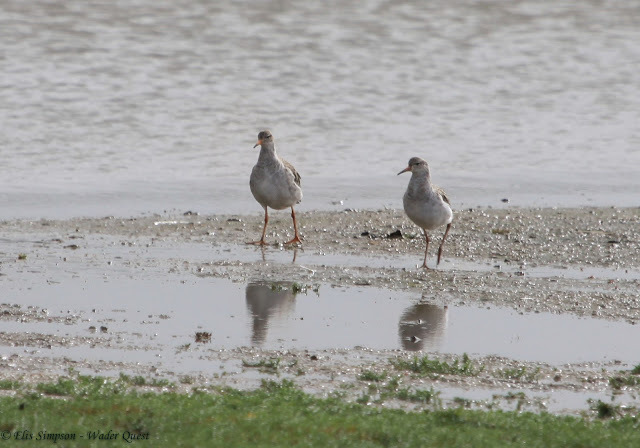 This Friday (22nd Sept), if you are in the area, Wader Quest's Elis and Rick Simpson will be joining RSPB Frampton reserve Warden Toby Collett and other RSPB staff and volunteers plus Matt Merritt and Mike Weedon of Birdwatching Magazine at one of the greatest wader reserves in the country. RSPB Frampton Marsh reserve visitor centre. They will all be gathering for Birdwatching Magazine's 200 BIRD YEAR CHALLENGE readers' day with a focus on finding and identifying waders. 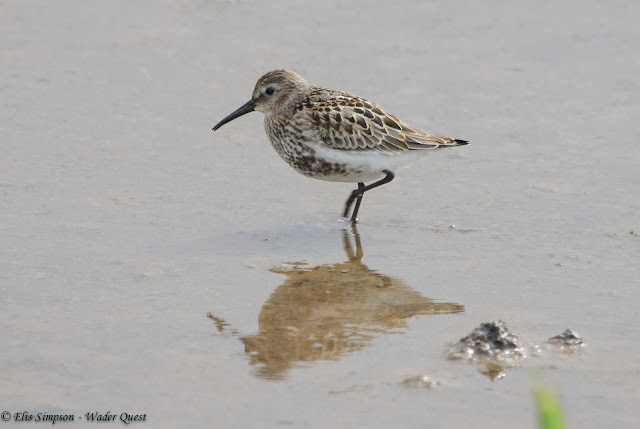 The idea of this event is for those who are not familiar with waders to get out into the field, at one of the best times of year, in one of the best localities to search for them. Waders are often perceived as being tricky to identify, so experts will be on hand to try to unravel the mysteries of wader identification, hopefully adding a few more species to participants' lists towards their 200 species in a year goal.